Municipal Aggregation is easier than it sounds. 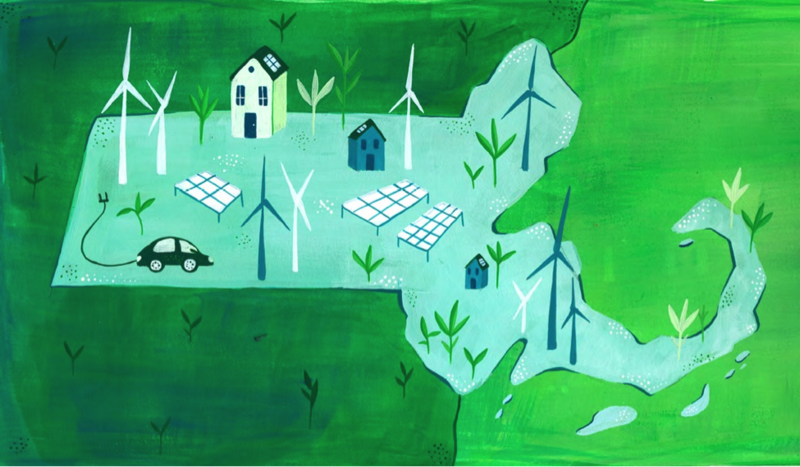 Mass Energy’s new paper explains the nuts and bolts of this bulk purchase of electricity and ways in which several Massachusetts communities are using the GMA model we helped to design to drive demand for new renewables while reducing their own carbon footprints. We’ve been saying for a while that communities should exercise their right to choose their electricity supply because it’s a cost-effective way to increase renewable energy content. Today we have further proof that Green Municipal Aggregation (GMA) or Community Choice Energy (CCE), whatever you want to call it, works! 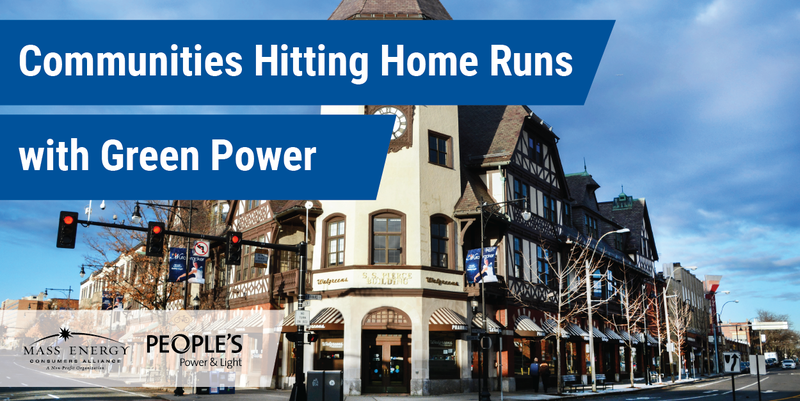 Massachusetts is one of a few states allowing cities and towns to aggregate consumers for the purchase of electricity. In the last year, we have seen a good number of communities take the opportunity to do just that in ways that are bringing on significantly more renewable energy than required by state law. The first to commit was Melrose, followed by Dedham. Both started their programs in January 2016. 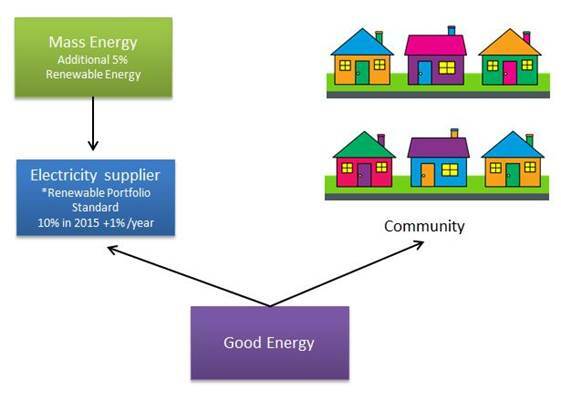 But this year, many more are following suit in the world of “Green Municipal Aggregation” or “Community Choice Energy”. This summer, programs are starting in Arlington, Brookline, Cambridge, Lexington, Somerville, Sudbury, and Winchester. 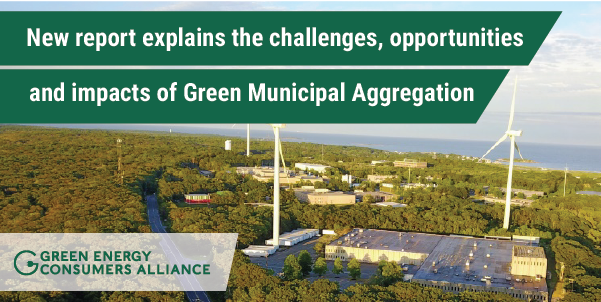 Many cities and towns around Massachusetts are getting into municipal aggregation, a community-wide, bulk purchase of electricity. But the City of Melrose and the Town of Dedham have taken the concept a step beyond all others. With the guidance of their consultant, Good Energy, Melrose and Dedham will be supplied with 16% local, post-1997 renewable energy instead of the 11% required by state law. That important 5% additional increment will be supplied by Mass Energy. The increase from 11% to 16% is actually a 45% increase in the amount of renewable energy! 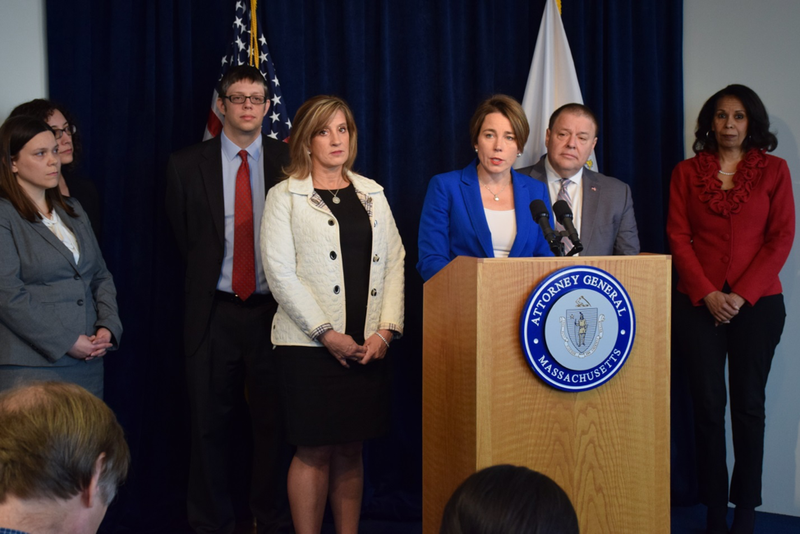 For some time now in Massachusetts, you have been able to choose green power for your home or business. And for some time, your community has been able to choose an electricity supplier to serve the entire town. 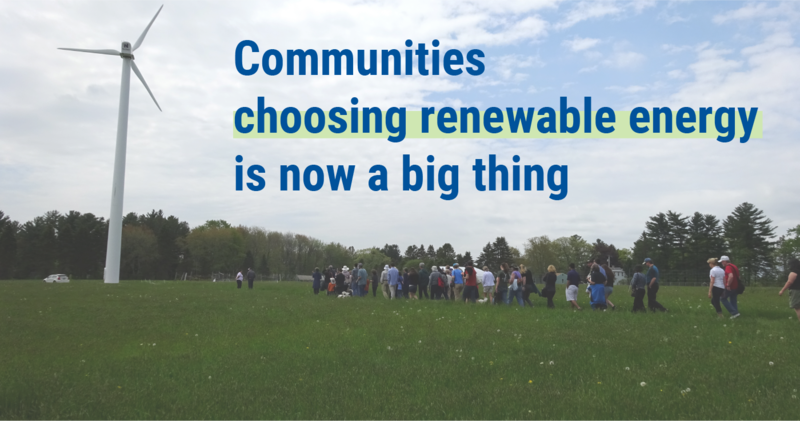 Today, we can put the two ideas together: renewable energy by community choice.